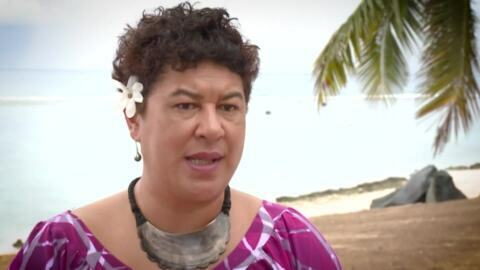 A new Polynesian name could be on the cards for the beloved Cook Islands in an attempt to depart from the legacy of Captain Cook. Te Kāea caught up with Māori immersion school Te Kura Kaupapa Māori o Ngā Uri ā Māui on their most recent extracurricular educational expedition to Rarotonga. 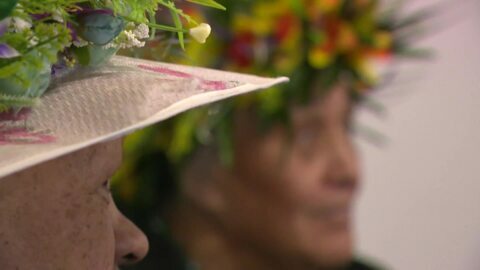 It's Cook Islands Language Week and NZ-based Cook Island educators are working hard to keep their language alive in NZ homes. 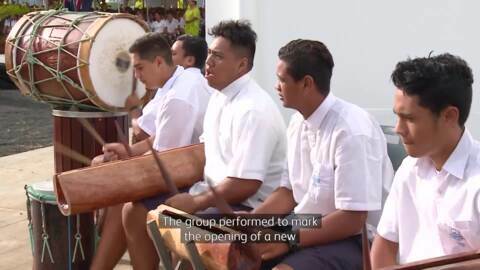 Cook Islands Language Week has kicked off with a new theme - Be proud of your language and protect its future. 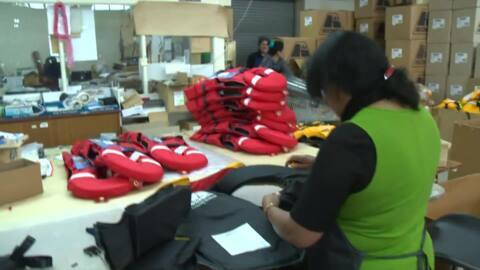 Cook Island communities are set to receive hundreds of free life jackets donated from the Old4New life jacket upgrade campaign run by Coastguard New Zealand. 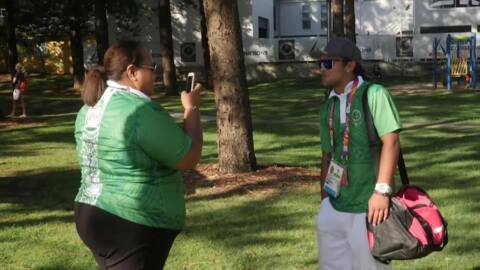 Peoples of the world are not only coming together on the sports field but on the performance stage too.  20-year-old Taiki Paniani and 19-year-old Aidan Zittersteijn are changing the face of lawn bowls. Prime Minister Jacinda Ardern's Pacific Mission has created an opportunity for FOMA and Cook Islands representatives to discuss furthering business opportunities. A celebration of all things Polynesian, the annual ASB Polyfest festival is set to kick-off this Wednesday. 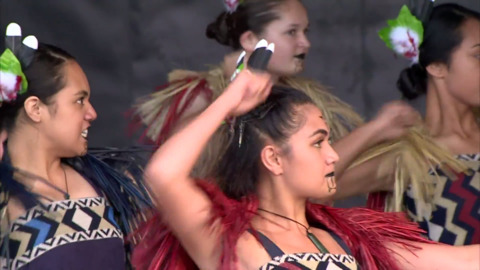 For the first time, a Cook Island high school has been invited to perform at the ASB Polyfest.Tereora High School from Rarotonga will take to the stage as special guests at the festival starting on Wednesday.